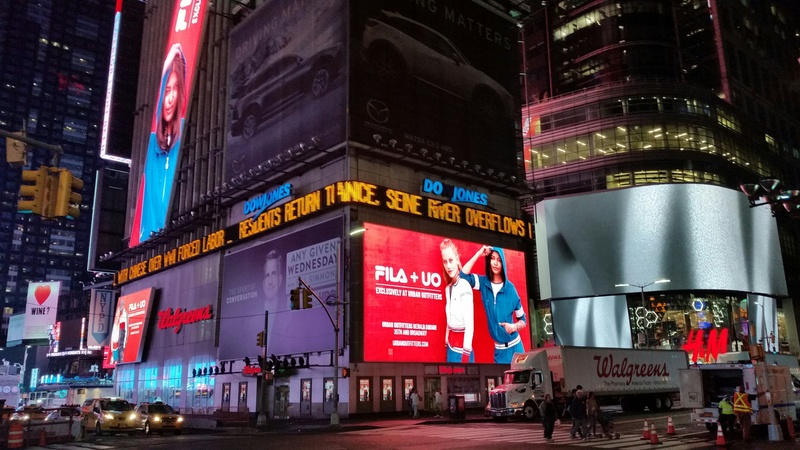 After a successful collaboration last fall, which featured an exclusive women’s wear collection, Fila and Urban Outfitters have teamed up once again to expand the nostalgic line to include a men's collection. The new styles feature timeless Fila looks with a retro vibe and all items reflect a return to Fila’s classic styles. 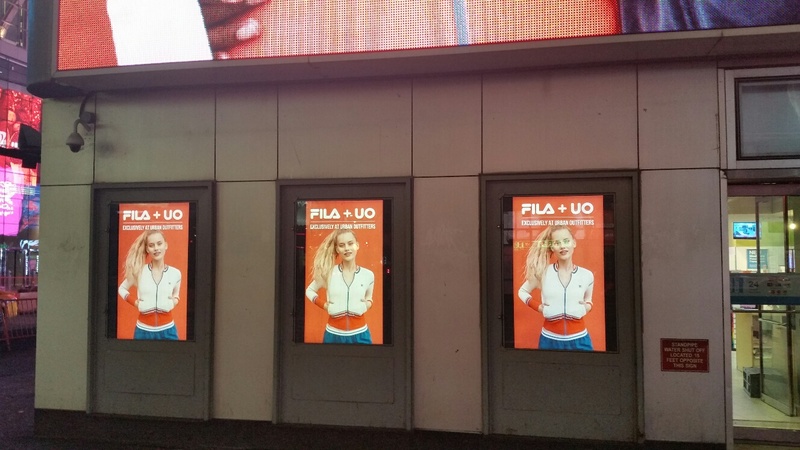 The Fila campaign images are showcased through billboards in top markets, including Times Square in New York City. 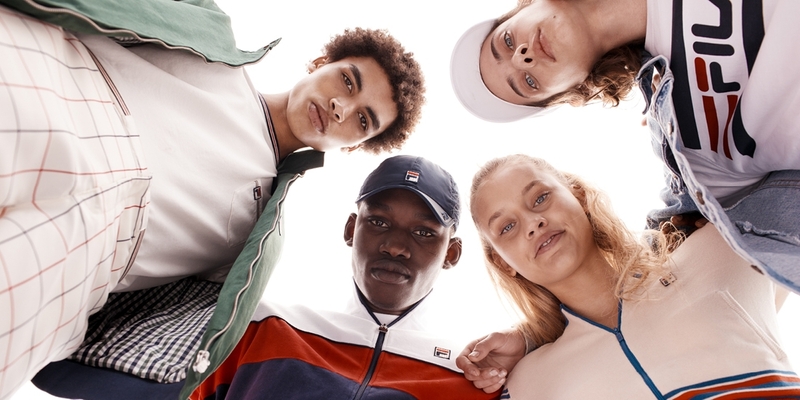 Click here to check out the Fila + UO collection.